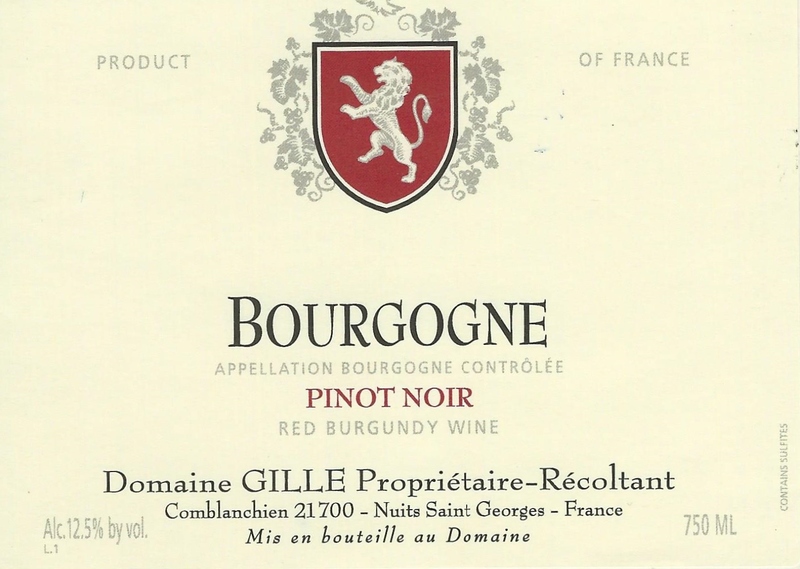 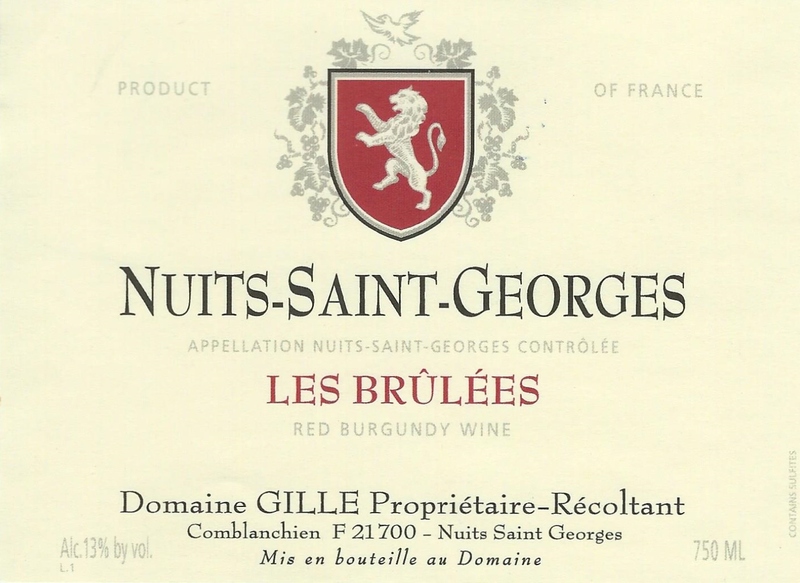 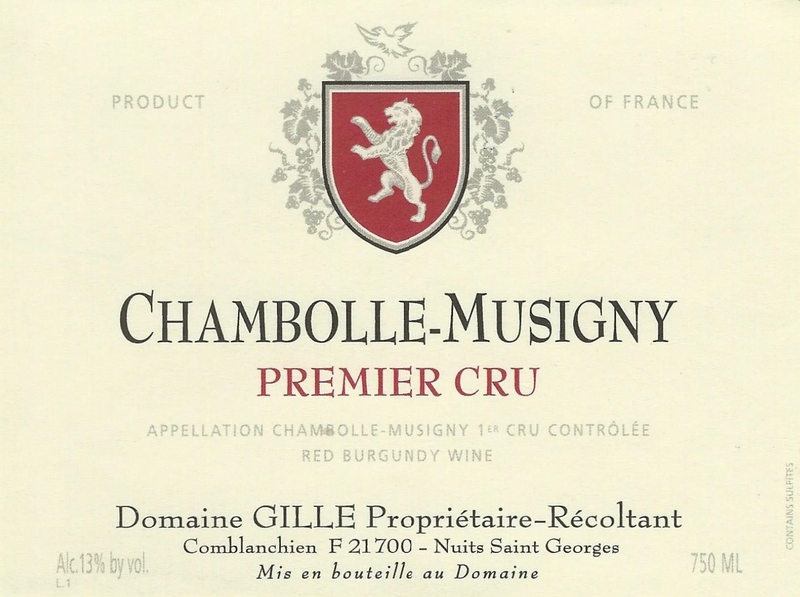 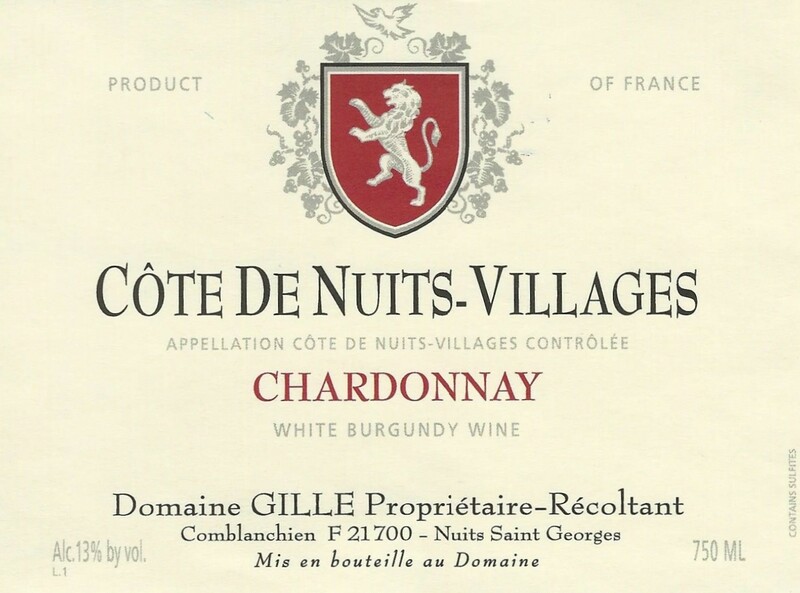 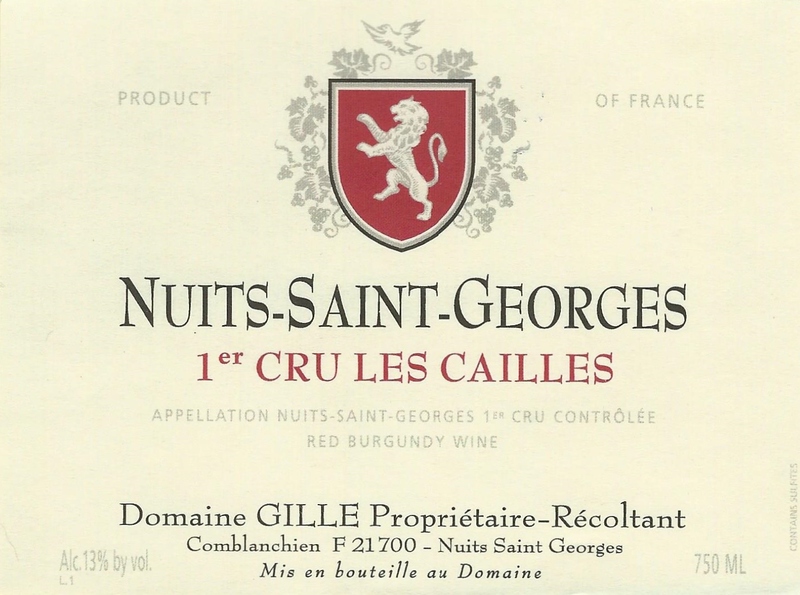 The Gille family has resided in the village of Comblanchien continuously since 1570. 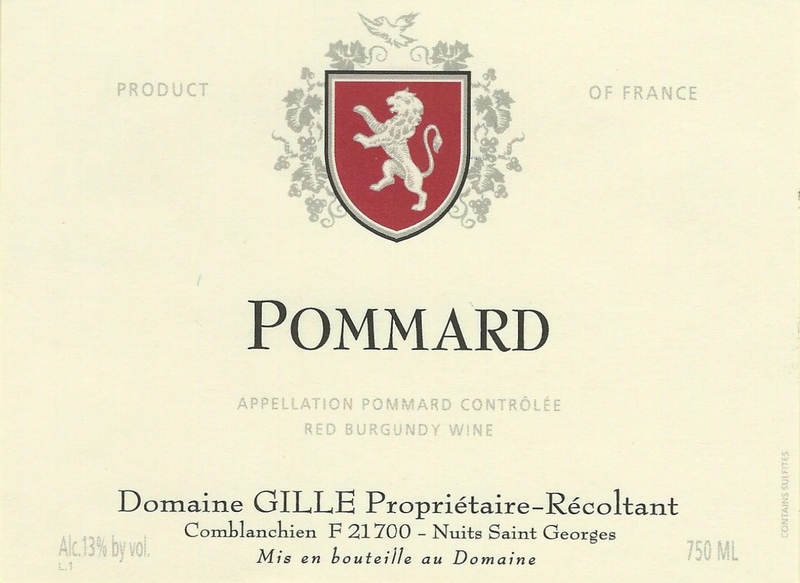 Since that time, the domaine has been passed down from father to son and has changed in size due to purchases and marriages. 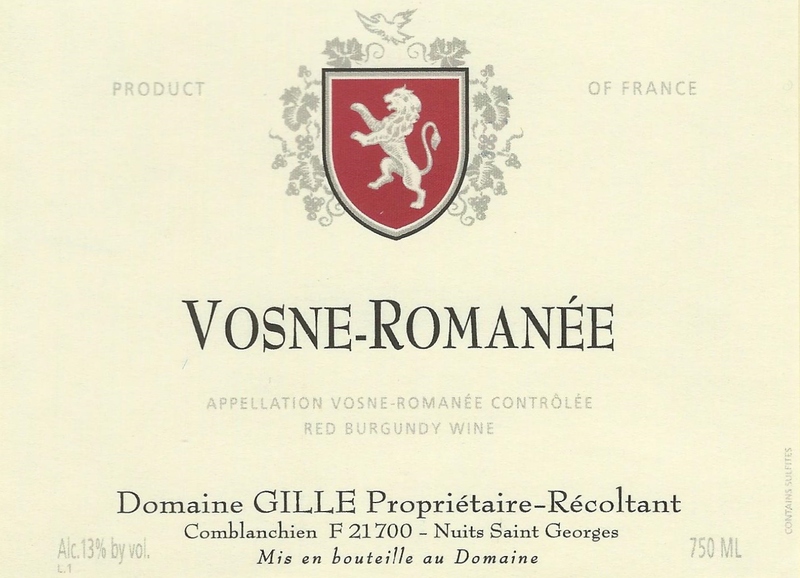 The present domaine was developed by Vivant Gille in the early 1900’s, and today the 9-hectare domaine is run by his grandson, Pierre Gille. 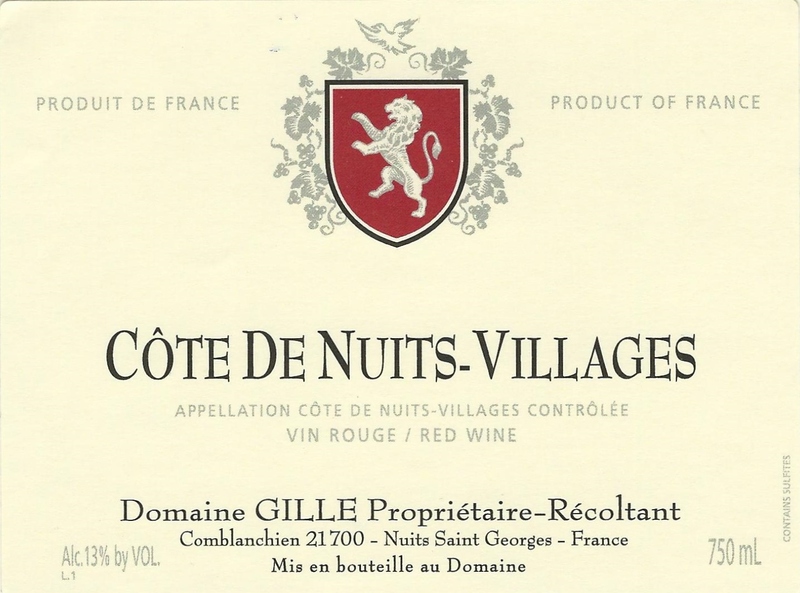 The vines on this tiny property range from 45 to 80 years of age, with some parcels owned by the family since the late 18th century. 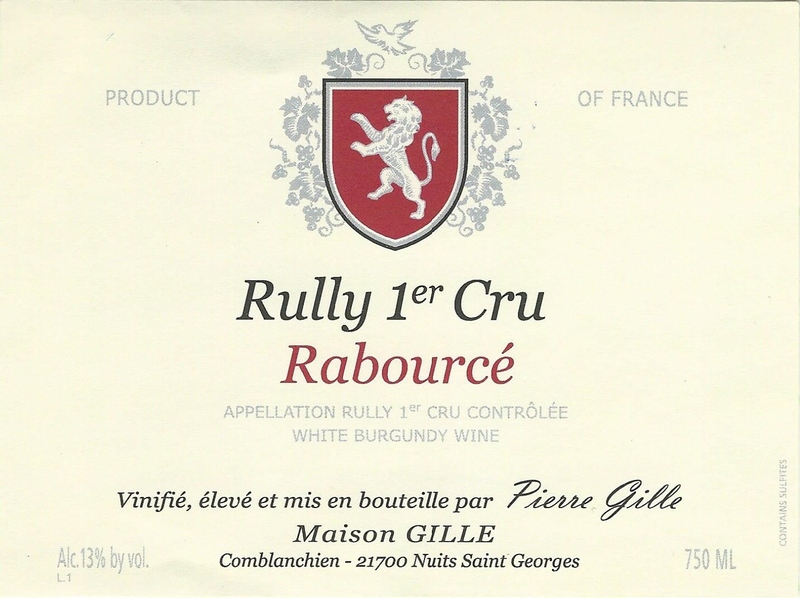 All the work is done by hand, following traditional methods, as M. Gille says “respecting the terroir and the unique character and challenges of each vintage.” These are truly hand-crafted wines of great personality and individuality, made in the most traditional manner. 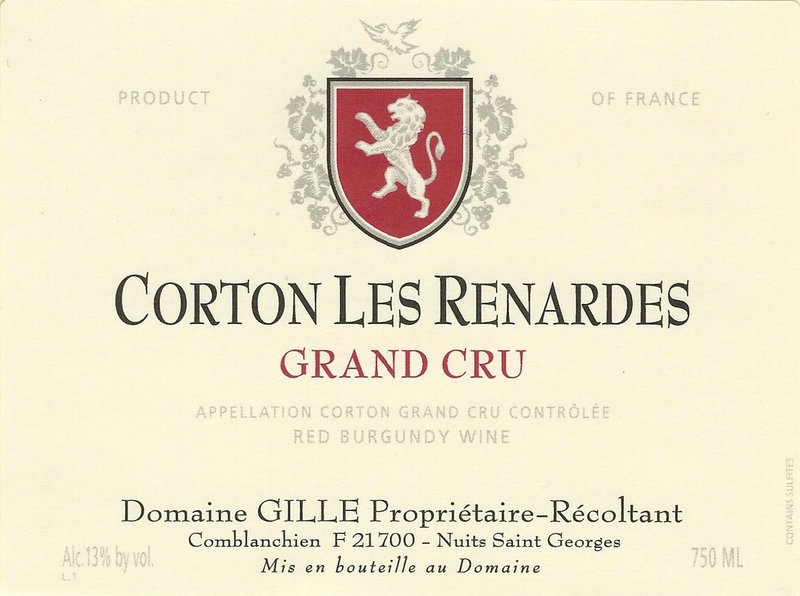 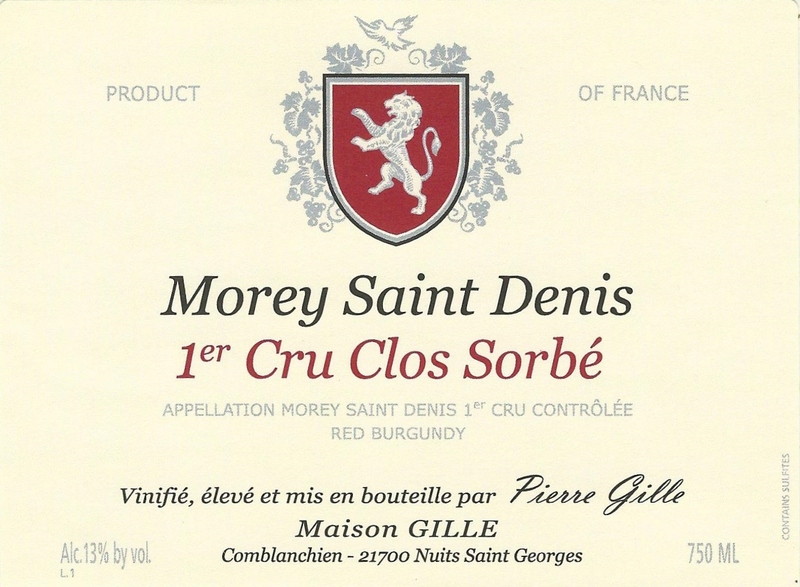 Morey-Saint-Denis 1er Cru "Clos Sorbé"
Corton Grand Cru "Les Renardes"